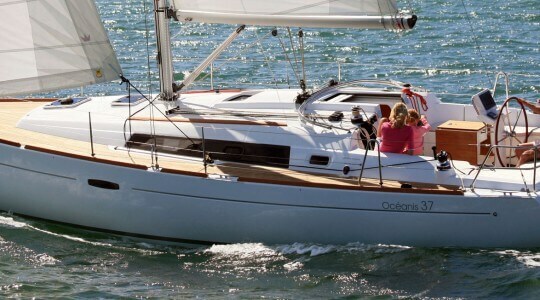 Our really high spec & tidy Bavaria 44 is very spacious below decks with loads of space for everyone. 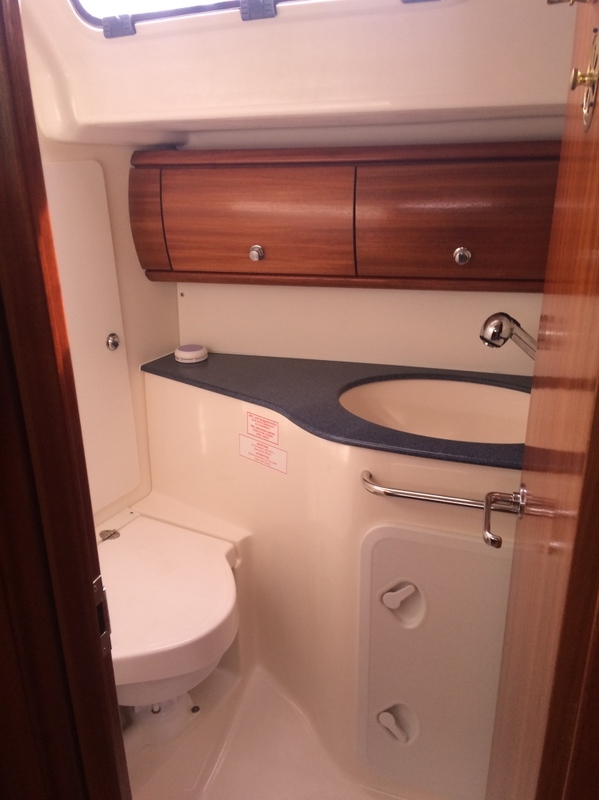 All the berths have the luxury of being both very spacious and extremely comfortable. 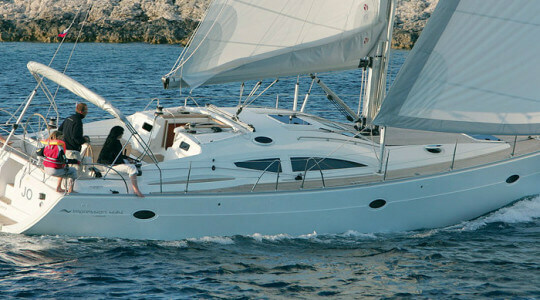 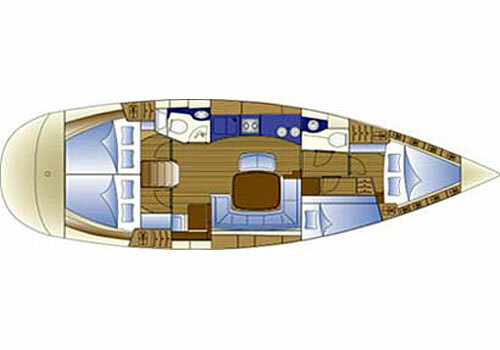 Our Bavaria 44 has 10 berths in 4 cabins and a double in the main saloon. 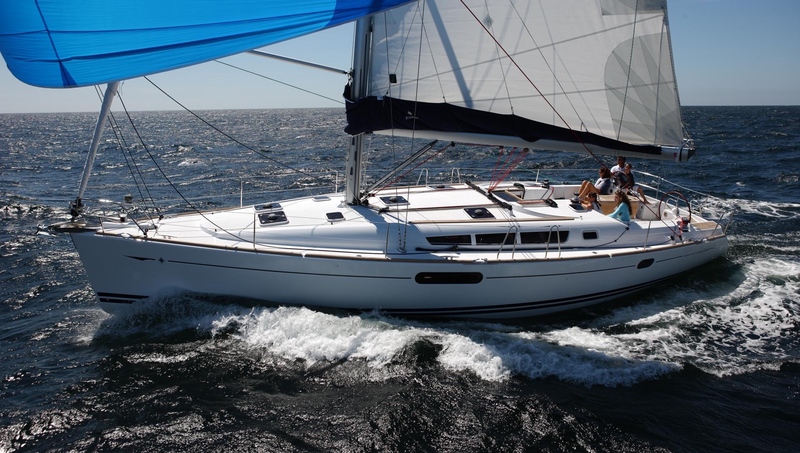 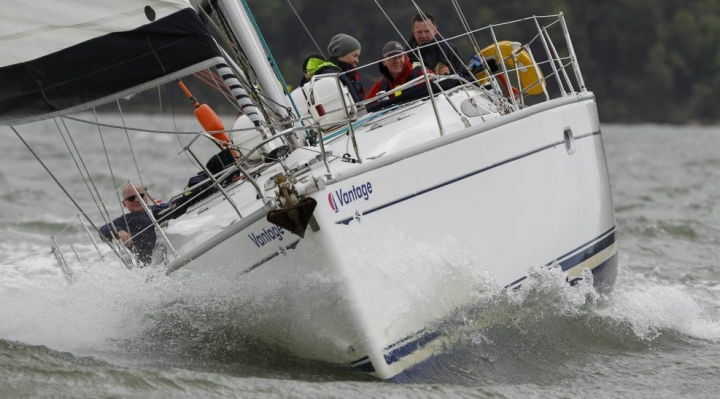 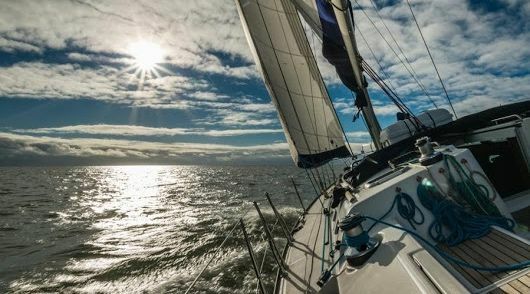 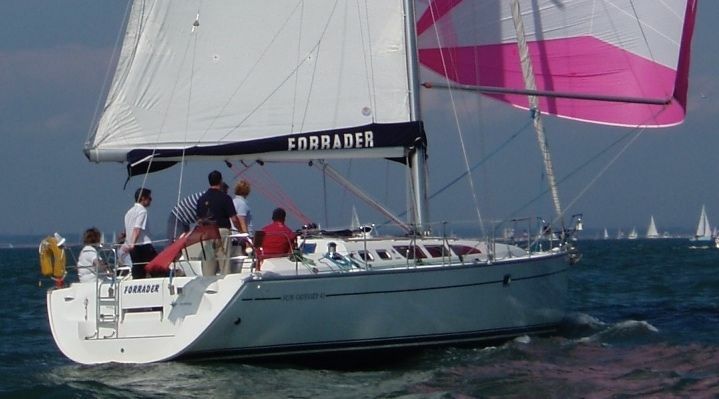 Her large rig, twin steering wheels, lead keel and easy to control sail plan makes her a great all-rounder for day sailing or going further a field. 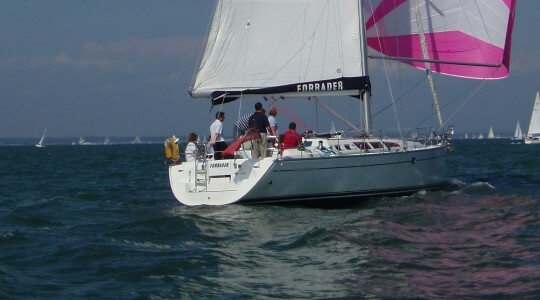 MCA coded for 12+2 persons for day sailing and 10 overnight.